Get out of here 2017, you are done! I hope everyone had a wonderful holiday season, and I wish you nothing but the best of success in 2018. I’m sorry that 2017 sucked for somany people, but it’s okay.. we are going to recover. 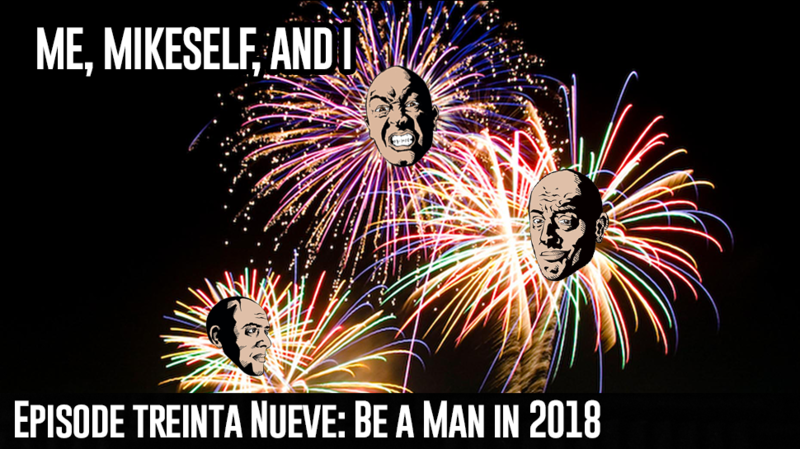 My New Year’s resolution is to do more man stuff. Fix Cars, Woodworking.. just be handy, you know.. be a man. Does that make me a chauvinistic pig? Yes.. because I’m a man and that’s what men are.